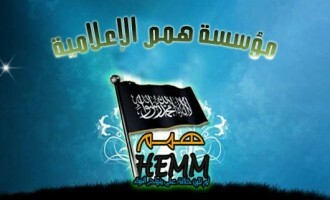 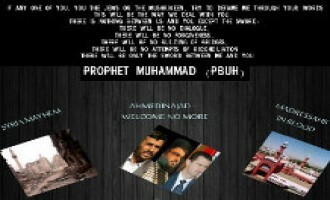 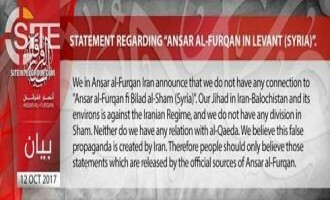 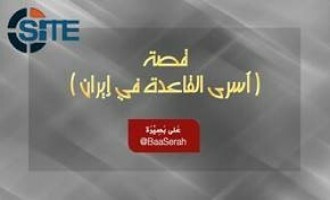 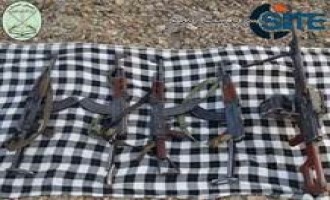 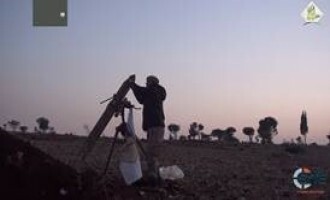 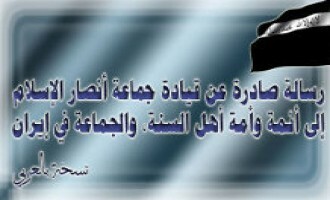 Ansar al-Furqan Iran declared that it has no connection to "Ansar al-Iran in the Land of Sham [Syria]," a group that had announced its establishment three days prior. 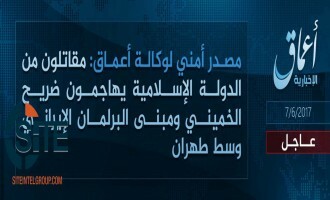 The Islamic State’s (IS) ‘Amaq News Agency released a video “message” from the five fighters who carried out the June 7, 2017, attack in the Iranian capital, Tehran threatening further attacks in the country. 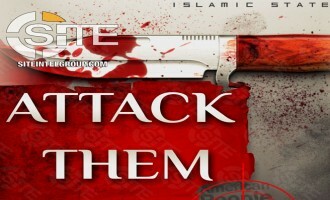 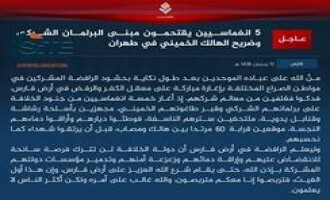 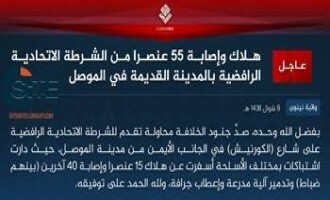 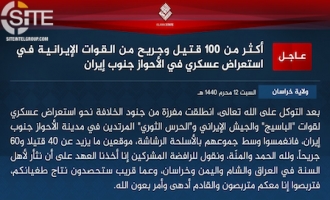 The Islamic State (IS) issued a formal communique for its operation in the Iranian capital, Tehran, claiming that its five-man suicide raid on the parliament and Khomeini shrine left 60 people dead and wounded. 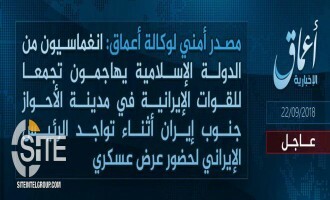 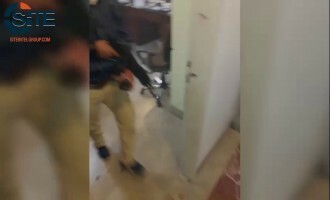 The Islamic State (IS) claimed through its ‘Amaq News Agency its first attack in Iran, striking the Iranian parliament and the Khomeini shrine in the capital, Tehran. 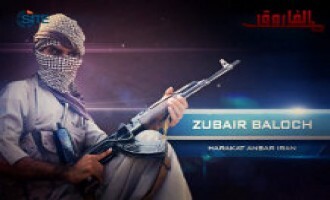 The Islamic State (IS) released a video featuring Iranian fighters in which it called on Sunnis in Iran to form cells and carry out attacks on Shi’ite forces. 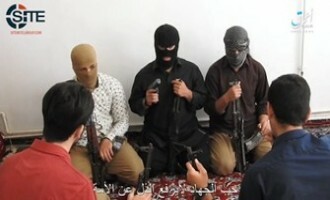 Ansar al-Furqan, a Balochistan-based Sunni jihadi group, threatened to carry out suicide attacks on Iranian economic and military centers in revenge for the government executing Sunni prisoners. 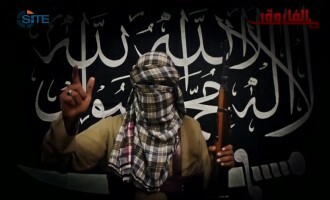 Ansar al-Furqan, a Balochistan-based Sunni jihadi group, claimed killing 20 Iranian forces and wounding nearly 80 others in a suicide raid in Khash County. 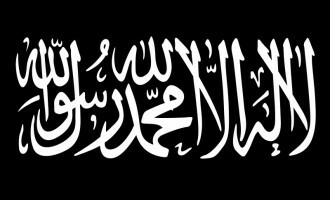 Nusra Front (NF), al-Qaeda’s branch in Syria, released a video featuring the arrival of reinforcements from Hama to Aleppo and its countryside. 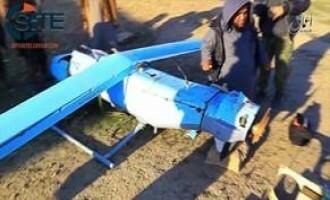 The Islamic State (IS)-linked ‘Amaq News Agency released a video of what it described as an Iranian-made reconnaissance plane that was shot down in Ninawa. 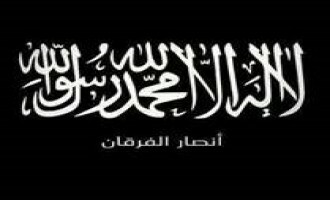 Thouwar al-Sham (Rebels of al-Sham) announced its merger with the Levantine Front (Jabhat al-Shamiya), and called upon other opposition factions to unite their ranks. 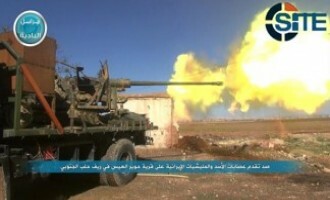 The Nusra Front (NF), the al-Qaeda branch in Syria, claimed to have battled and deterred Syrian and Iranian forces from advancing on a village in the Southern countryside of Aleppo. 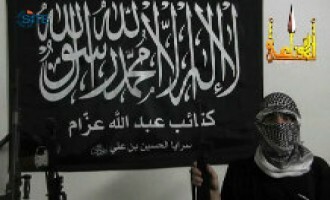 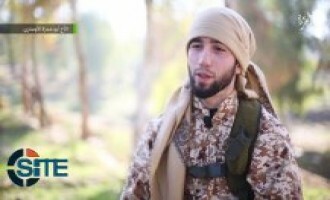 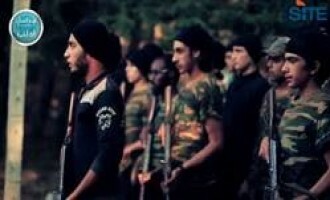 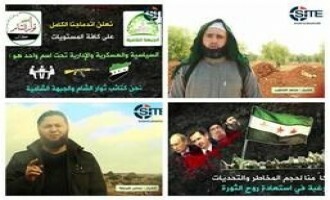 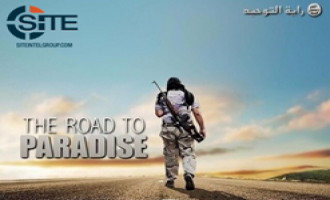 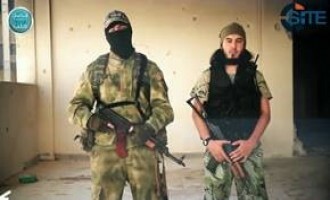 In a video released by the Nusra Front (NF), the al-Qaeda branch in Syria, a young fighter from Idlib explained events that led to him joining the group and detailed the training process. 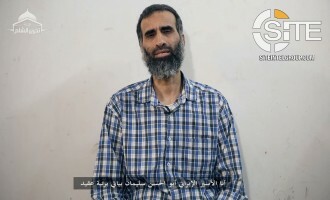 A jihadist explained how recently released al-Qaeda official Saif al-Adl and others ended up in Iranian custody and the measures al-Qaeda took to free them from Iran. 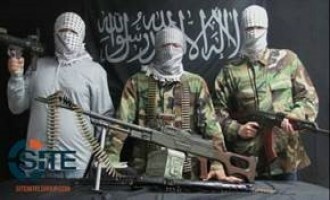 Ansar al-Furqan, a Balochistan-based Sunni jihadi group, announced that its leader and two other fighters were killed a clash with Iranian forces. 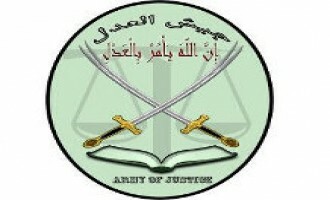 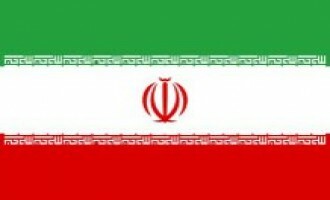 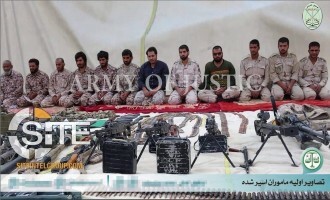 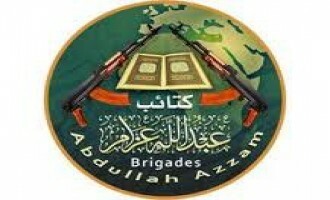 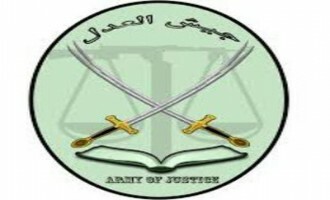 The Army of Justice (Jaish al-‘Adl), a Balochistan-based Sunni jihadist group, claimed credit for the killing of eight Iranian guards on the Iran-Pakistan border. 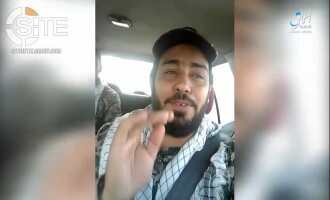 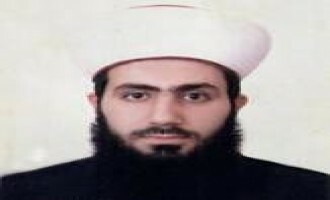 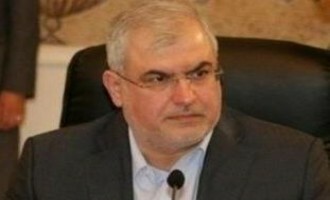 Sirajuddin Zurayqat, an official in the Lebanon-based Brigades of Abdullah Azzam, denied reports in the Lebanese media that he coordinated to send a female suicide bomber to strike the Iranian embassy in Beirut. 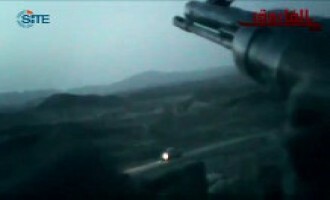 The Balochistan-based Sunni jihadi group Ansar al-Furqan released a video alleging to show the bombing of a military train of the Iranian Revolutionary Guard Corps (IRGC) on the outskirts of Zahedan. 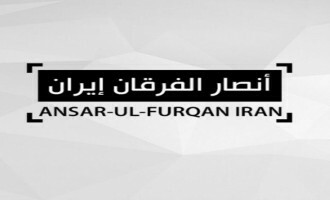 The Balochistan-based Sunni jihadi group Ansar Iran announced its merger with a fellow group, Hizb al-Furqan, and rebranding themselves as "Ansar al-Furqan". 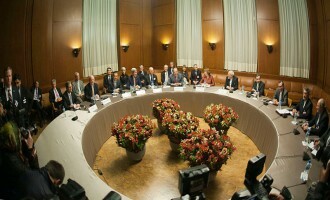 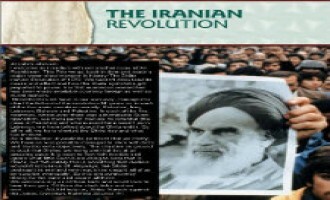 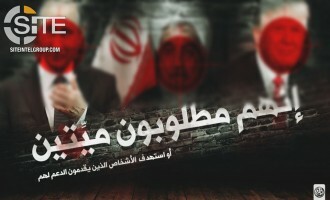 As part of its continuing coverage of the nuclear deal between Iran and the P5+1 countries, Hezbollah released an article on its "Moqawama" website on November 25, 2013, entitled, "Details of the Nuclear Deal Between Iran and P5+1". 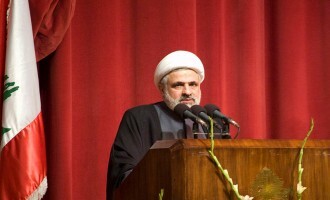 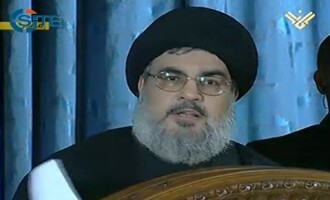 Hezbollah released a statement on November 25, 2013 that hailed the interim nuclear deal as a great victory for Iran and a defeat for the enemies of the Islamic nation and their allied forces of evil in the region and the world. 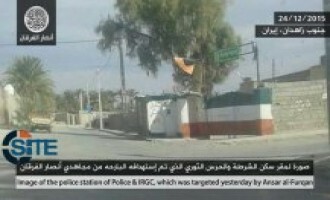 The Ansar Iran Movement a Balochistan-based Sunni jihadi group, released a video challenging the Iranian government to dismantle its training camps, and threatening Iran's allies. 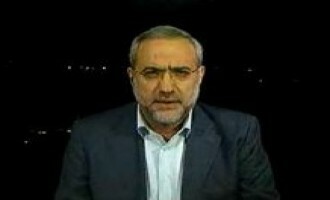 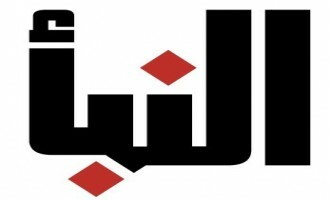 Prominent members on Hezbollah's Qawem.org forum discussed the American decision to delay military action on Syria, saying that it represents an enormous defeat for the United States and the American President. 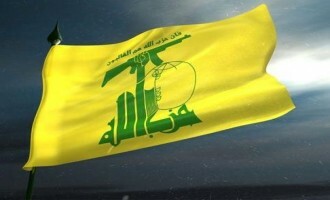 Hezbollah members along with representatives of other pro-Syrian regime factions in Lebanon held a solidarity meeting at the Syrian embassy in Lebanon in which they denounced Western policy on Syria and warned of consequences for a potential American military strike. 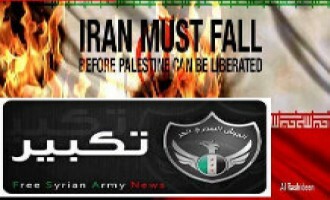 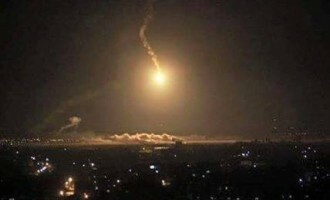 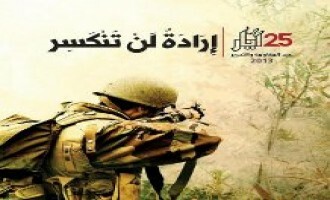 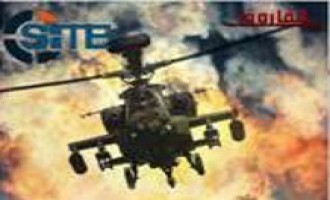 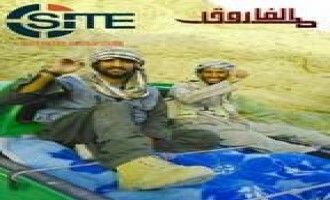 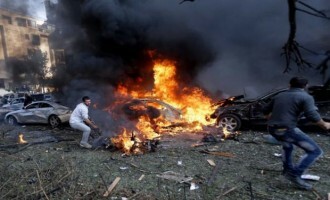 Members on Hezbollah's Qawem.org forum discussed the American decision to delay a strike on Syria until it gains congressional approval, saying that the move shows weakness and that the West caved in the face of retaliatory threats from Iran, Syria, and Hezbollah. 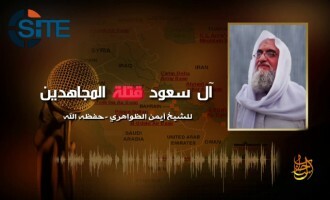 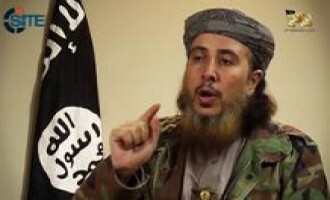 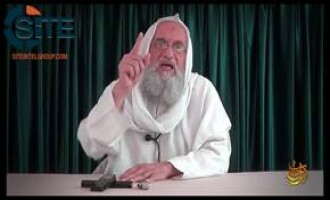 Abu Hafs al-Balochi, the founder of the Balochistan-based Sunni jihadi group Ansar Iran, declared the Iranian city of Chabahar to be a "military target" and discussed the execution of the July 9, 2013, suicide bombing in an audio speech. 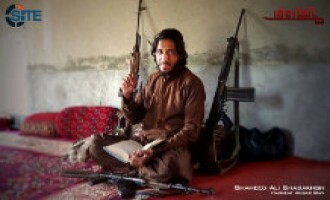 The Afghan Taliban confirmed reports that it sent delegations to Iran, saying that high-ranking officials and representatives from the group went to discuss "mutual interests" and participate in an international Islamic conference. 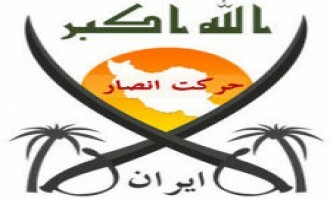 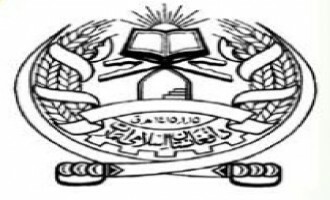 The Ansar Iran Movement, a Balochistan-based Sunni jihadist group, gave information about its founder and spokesman, Abu Hafs al-Balochi, and urged Sunni Iranians to boycott the upcoming president election. 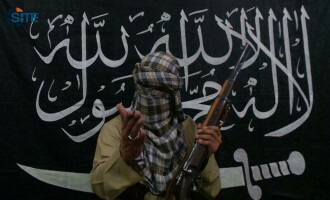 The Balochistan-based Ansar Iran Movement acknowledged the disappearance and possible death of its former leader, Abu Yasir Muskootani, and the appointment of his successor, and said the group is preparing operations but requires support.